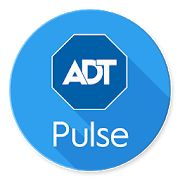 We haven't heard much about ADT Pulse feature additions since it gained Google Assistant support last year, but that's changing today. Those of you with ADT Pulse systems will now be able to disarm your systems and unlock your doors via Google Assistant with some simple voice commands. The two new commands are, unsurprisingly, pretty straightforward. To disarm the system, say "Hey Google, disarm my system." 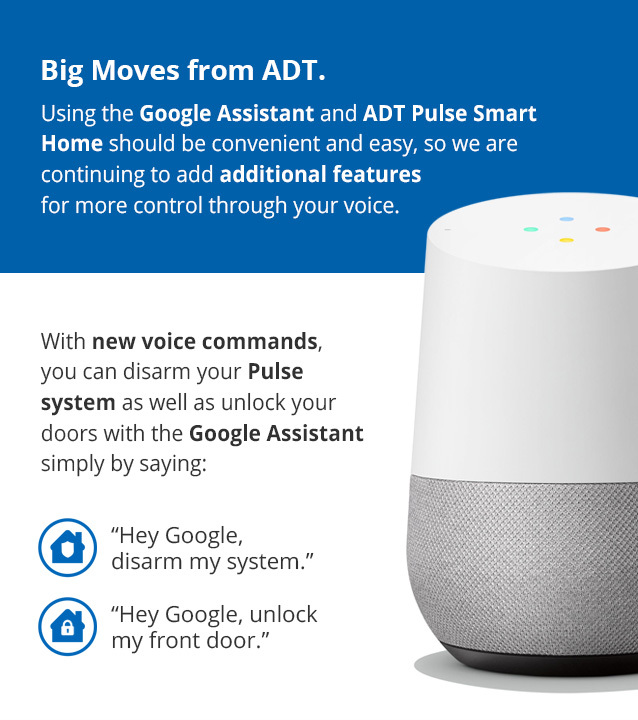 And to unlock your doors, say "Hey Google, unlock my front door." You may have to update your app to get these new commands working.